 Romani & Sons provides a wide variety of services for all of your home improvement needs. Ken can take you step by step from start to finish through any project you need. He will provide literature from manufacturers and pricing on all materials needed on our project. Romani & Sons can provide the framing, electrical, plumbing, carpentry, finish, and painting for any project.